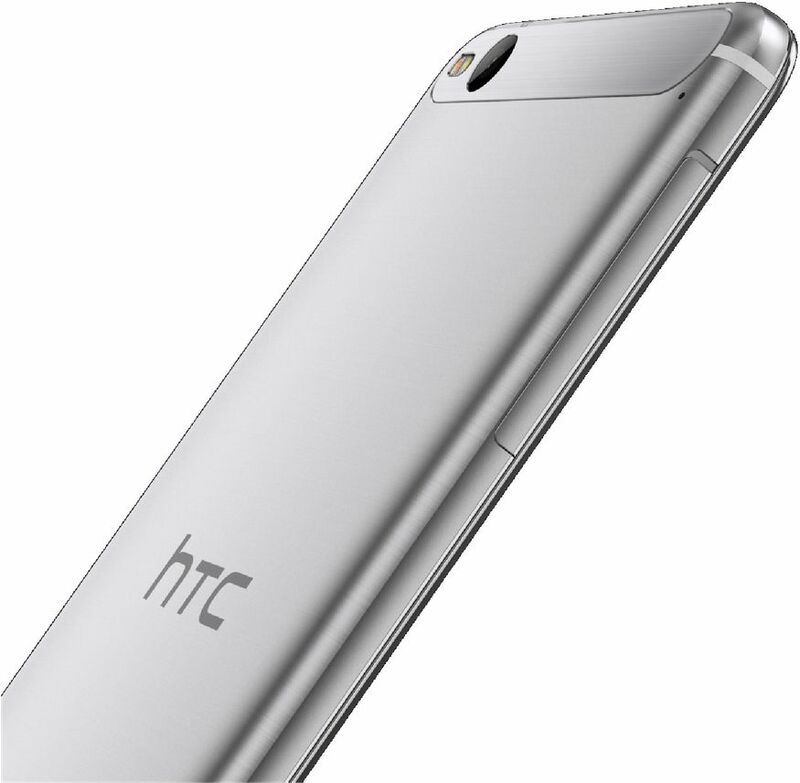 HTC has launched its new Smartphone, HTC One X9. 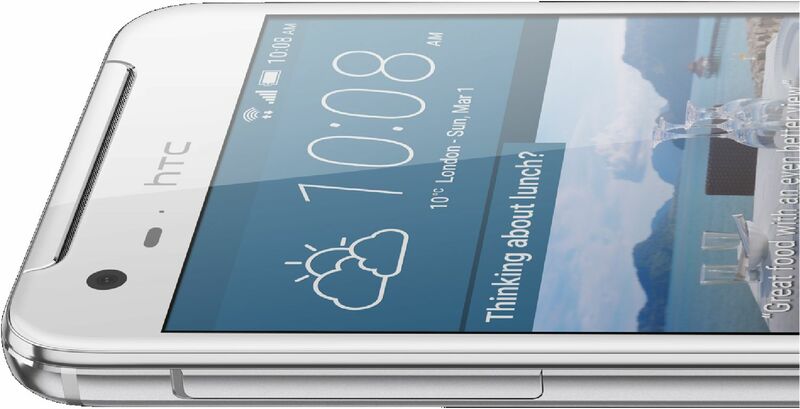 The One X9 is an all-metal phone with a premium finish. HTC One X9 has 5.5-inch Full HD 1080p Super LCD Display with Corning Gorilla Glass, 64-bit MediaTek Helio X10 processor which is mated with 3GB of RAM, HTC BoomSound with Dolby Audio & 3000 mAh battery. In storage department, the phone got 3GB of RAM, 32 GB Internal Storage and Micro SD card support up to 2TB. The One X9 is equipped with a 13MP rear camera with 2nd Gen Optical Image Stabilization, f/2.0 aperture, 4K video recording, Hyperlapse video mode & RAW format support. RAW format’s one button enhancement feature automatically brightens colors and sharpens edges with one push, and other imaging tools commonly used by professional photographers such as Pro Mode and an advance manual control, add the finishing touches. The Hyperlapse is allow you to create motion time-lapse . On the front, the rear shoot comes up with 5MP camera with f/2.8 aperture & Full HD video recording. HTC bring back the iconic BoomSound to One X9. The HTC BoomSound with Dolby Surround provides dynamic range of sound. HTC One X9 is powered by Android 6.0 Marshmallow with HTC Sense on top. Other software features include HTC Dot View II, Motion Launch and pocket mode with a louder ringtone. The One X9 has 3000 mAh Battery with Fast Charging & Extreme Power Saving mode. The HTC One X9 will begin rolling out in North Asia and EMEA from the end of February 2016.